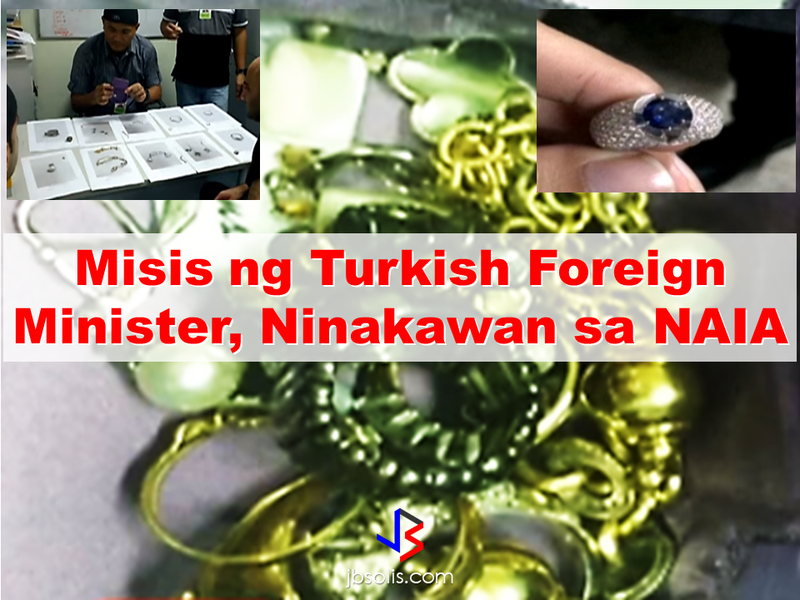 Expensive jewelries were recovered from the three baggage handlers in NAIA who were caught pilfering the baggage belonging to the wife of Turkish Foreign Minister Mevlüt Çavuşoğlu who visited the country last week to attend ASEAN Foreign Ministers meeting. The robbery took place while transferring the baggages from NAIA terminal to the plane, according to the suspects. The suspects narrated that they took the jewelries from the baggage compartment while loading it to the plane. 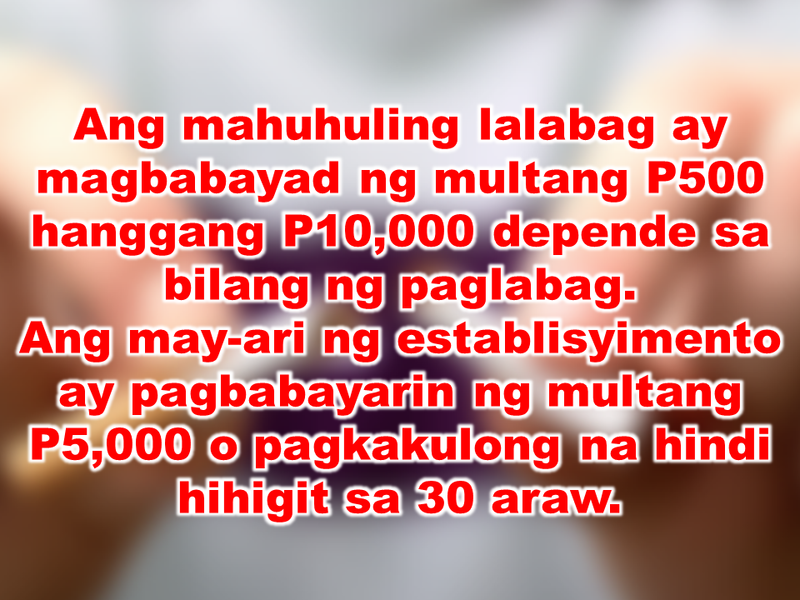 The robbery suspects were also caught with sachets of alleged shabu during the operation conducted by the Aviation Security Group. They apprehended the suspects who were still in possession of the stolen jewelries. According to MIAA General Manager Ed Monreal, the jewelries were found inside the compartment under the seat of the suspect's motorcycle. 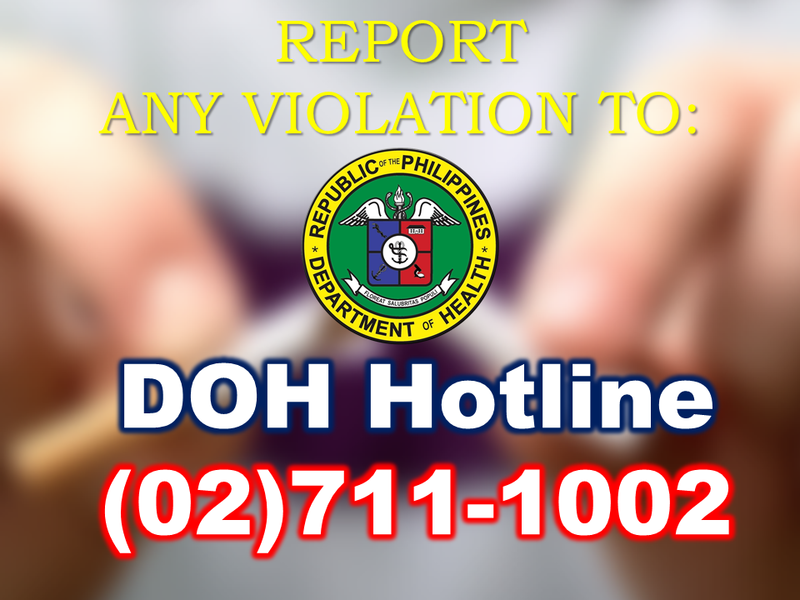 The suspects were under surveillance for quite some time due to the reported robbery on the passengers baggage and finally caught red handed and are now under the custody of the authorities and case were filed against them. 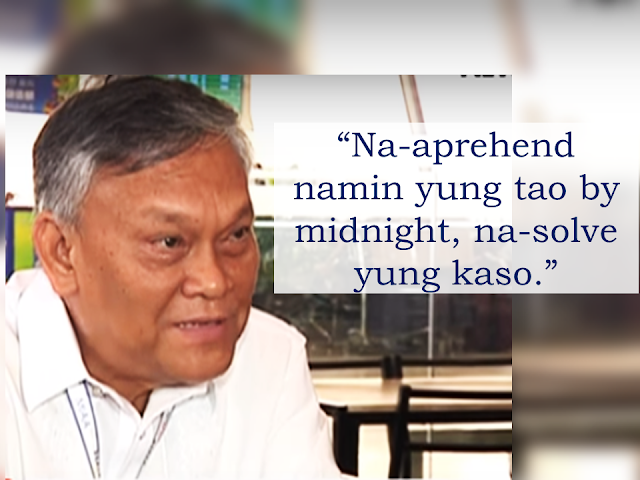 The NAIA authorities fervently remind the passengers not to keep their valuables on their check-in baggages even strict monitoring on the baggage handlers is in effect due to the reported pilferage on the passenger baggages. The tightened measures are being observed especially now that the delegates of the ASEAN meeting are still in the country. 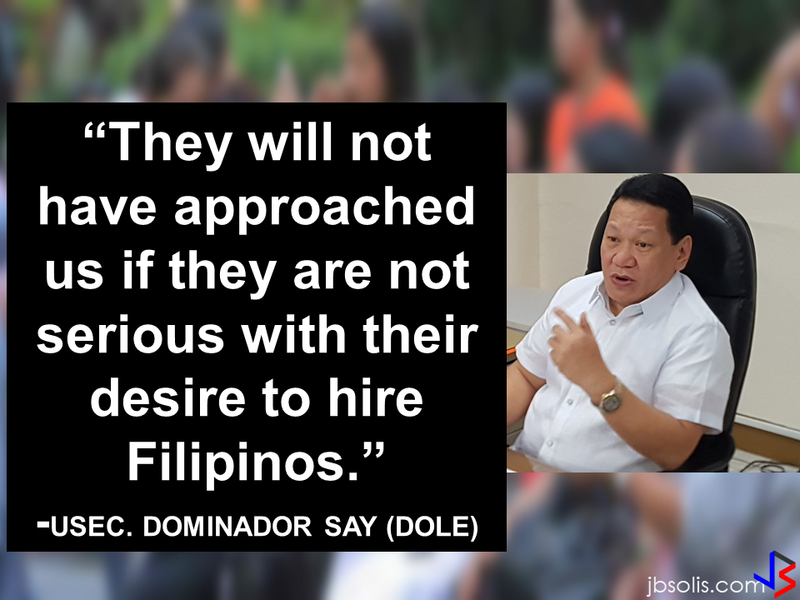 Dominador Say, undersecretary of the Department of Labor and Employment (DOLE), said that talks are underway with Chinese embassy officials on this possibility. China’s five major cities, including Beijing, Shanghai and Xiamen will soon be the destinfor Filipino domestic workers who are seeking higher income.